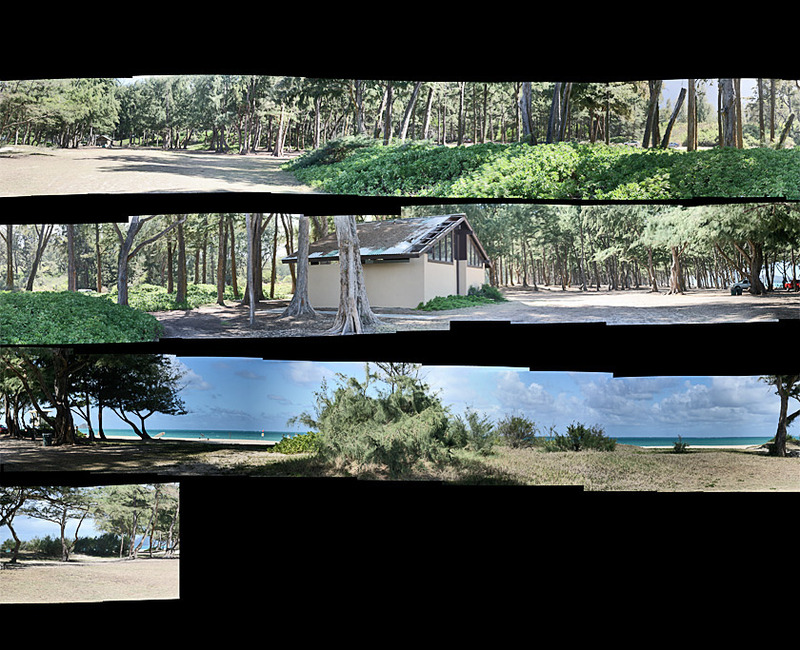 25 Aug This entry was written by aaron, posted on August 25, 2008 at 7:42 pm, filed under scenery and tagged beach, hawaii, landscape, ocean, panorama, sherwoods, waimanalo beach. Bookmark the permalink. Follow any comments here with the RSS feed for this post. Post a comment or leave a trackback: Trackback URL. Newer: i don’t have cable. i like the way how you cut the photos. reminds me of hitchcock.